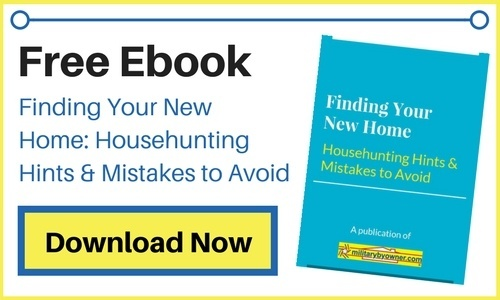 You’ve been house hunting online for weeks now. It's time to stop by, in person, and check out the properties you’re most interested in. Do you think you can see past the tricks professional home stagers employ to earn their clients big contracts? Maybe so, but if the staging is done well, you’ll have left with at least a feeling of connection to the property, which makes it memorable. Usually, there are three major categories home buyers are looking to fulfill in their next purchase: space, storage, and natural light. Not every house has all of these qualities to show off, but home stagers know how to make the space, storage, and light that is available become even more prominent. First, any stager will adamantly instruct clients to clean out all of the unnecessary items in a room. This includes not only trashable clutter, but oversized furniture and redundant items. No, they won’t recommend to empty the room to resemble a bowling alley, but they will strategically place carefully chosen furniture to maximize and accentuate the floor space. Speaking of floors, if the presale budget includes new wood flooring, the stager and many interior designers would suggest to consider the direction of the plank installation. Depending on the size and perimeter of the room, it makes sense to visually enhance the layout with the best orientation. The placement of the planks enlarges or minimizes the dimensions of a room. Houses with choppy layouts or small rooms benefit from a monochromatic scheme of paint. Stagers advise clients to keep a cohesive color to avoid distracting the eye. If each room is painted a different color, it resembles a child’s board game, as different and interrupted colored squares. 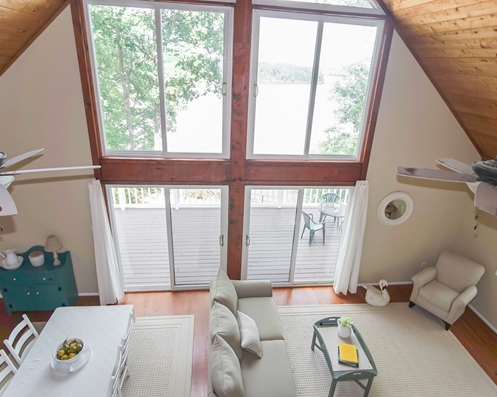 Natural light is important to show off throughout the property. Very few buyers will ask for dark rooms! Home stagers recommend replacing heavy window curtains with sheers or other light fabrics. Sometimes they might suggest removing them all together. But, in contrast and in order to to trick buyers' eyes, raising the rods of the window treatments feet above and beyond the window frames portrays the illusion of higher ceilings and bigger windows. Mounted high, draperies emphasize architectural features like crown molding. 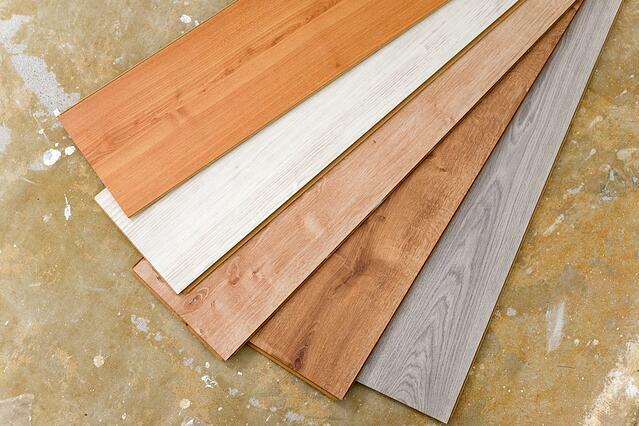 They also detract interest from less than lovely flooring. Take a seat and look out the windows. Check to see if the sight lines lead directly into a neighbor’s yard, or worse, into their bathroom. Deliberate window coverings might have been used to hide low levels of privacy. Once the light comes streaming in, the homeowner has to rise to the challenge of removing every bit of dirt and grime throughout the house. During the day, the light will shift and showcase fingerprints and cobwebs in places you’ve never noticed before. Plenty of light will also highlight bad paint jobs. Brush marks and mistakes are even more obvious in the sun’s rays. 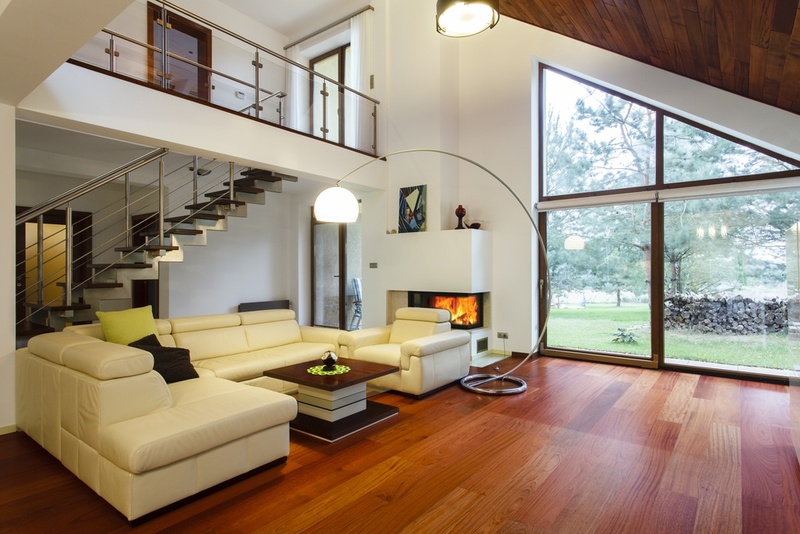 Natural light is a homeowner’s double-edged sword. A home without adequate storage is sometimes labeled cozy or quaint, which translates to, “creative storage solutions needed.” Have you ever noticed prettily skirted bathrooms or kitchen sinks? This means there isn’t enough cabinet storage space and the owner has attempted to hide the everyday essentials behind panels of fabric. In children’s rooms, it's common to see elaborate and expensive structures to hide toys, likely because the closet spaces are too small to house clothing. 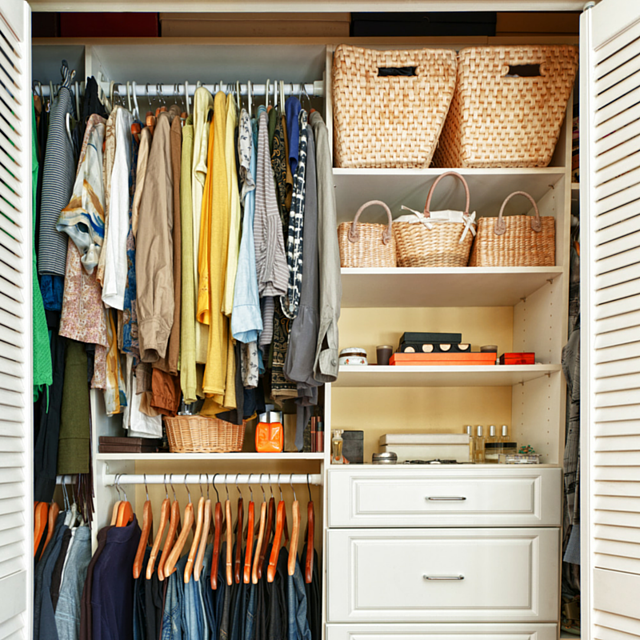 Bursting closets and maxed out under bed storage space are also indicators. Look closely at the furniture. If the pieces pull double duty as storage containers, such as ottomans and bedframes, then overall storage capacity is probably lacking. 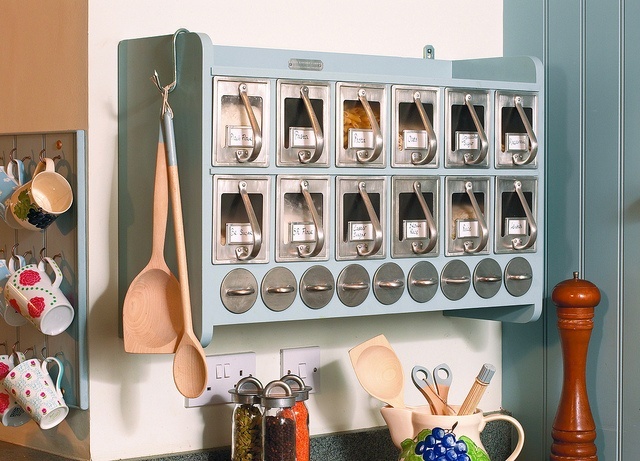 A portable kitchen island is a trick used to showcase alternatives to counter and storage surfaces. Newly installed pocket doors are sometimes remedies for doors that take up too much real estate when opened. In any room, take note of the exact placement of rugs or other decorative items. They’re not only there to complete the style, they are there to direct your vision to either concentrate on something beneficial, like a wood burning fireplace. Or, the shiny new appliances were a better return on investment, but at the same time distract you from the old kitchen counter tops. Hiring a seasoned real estate professional is one good way to check your house hunting eyesight. They’ll be able to point out the tactics stagers use. Even if you can’t see past the custom bench seat window reading nook that is probably freezing in the winter because the windows are old, they’ll point out the draft potential. 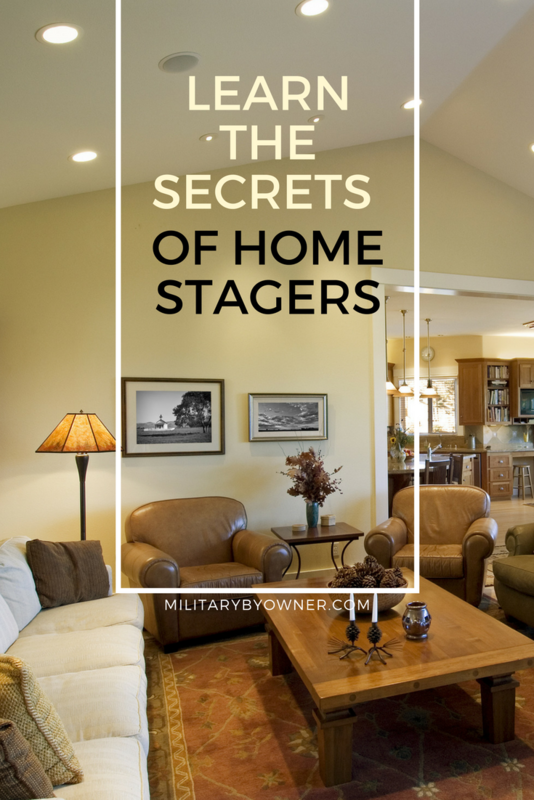 Home staging is a certainly an advantage to a home seller, and MilitaryByOwner has more to read about the benefits, but as a home buyer, it's always a good idea to be educated on the sleight of hand visualization that professionals use to make the most of the property’s features for their clients.